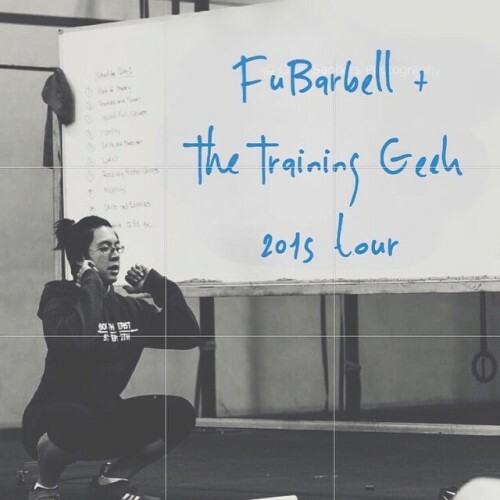 FuBarbell + The Training Geek 2015 Tour is live! Head to www.FuBarbell.com/Events (link in bio) to register. Time to talk, learn and apply biomechanics! Spaces are limited. Sign up now and don’t miss out on this epic learning event!